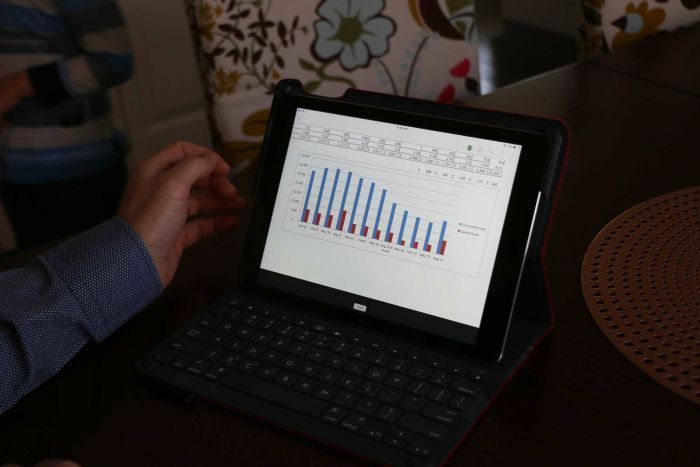 “I think it’s very encouraging that Australians really do get the importance of new technology. There is very little appetite for keeping aging coal fire stations running in the Australian populace, frankly,” he said. 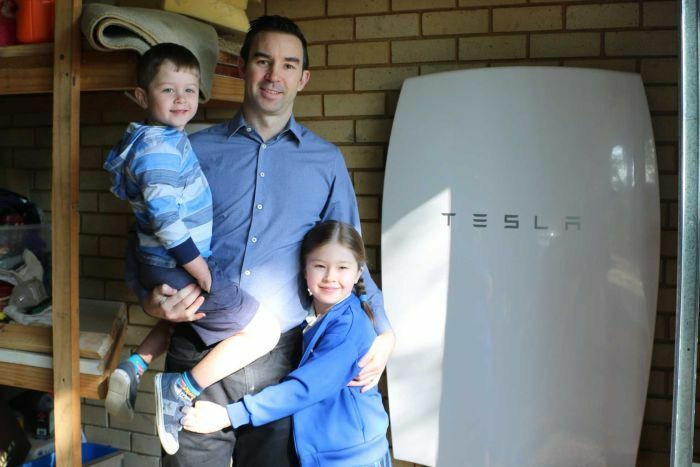 New South Wales resident Murray Green installed a home battery last year. “Right now, it’s not really worth it to feed the electricity back into the grid so using the battery to store the power and then consume it yourself, it just seemed like a better way to use the solar panels,” he said. The price of storage batteries in the first half of 2017 only dropped by 5 per cent on the back of a significant fall at the end of last year. 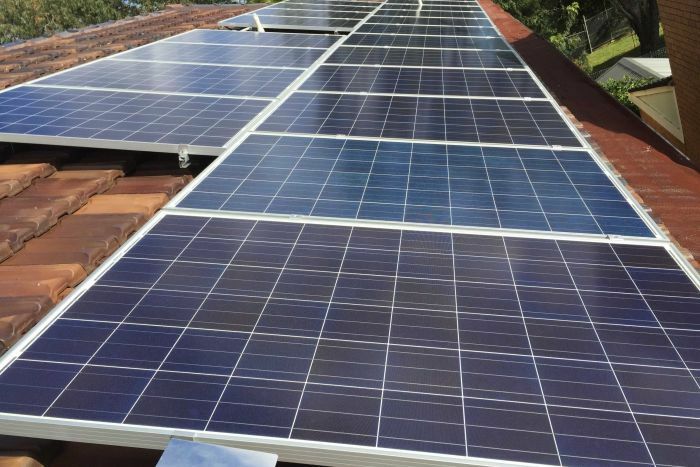 Consultancy firm Sunwiz founder Warwick Johnston said while the number of battery installations had doubled from last year, many people were waiting for the price of batteries to drop significantly. “We expect to see a price reduction of 30 per cent in the next couple of years,” Mr Johnston said. It’s currently estimated to take 10 years to pay back the initial outlay for a solar and storage system, with batteries only having a decade-long shelf life. Mr Johnston said he expected there would be a surge in uptake when it took only seven years to recoup the cost of the battery. Should you wait for battery prices to drop? Andrew Stock, who has more than 40 years of experience in the energy industry, said in some areas people should not wait for the price to drop. 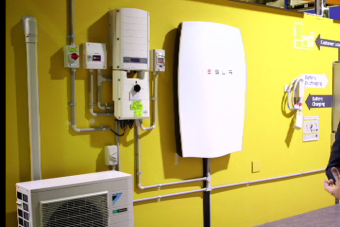 “In some states that have high power prices, analysis shows it’s economical now to install batteries. Sunny states like South Australia and Queensland have relatively high power prices, so its quite economic to install battery systems,” Mr Stock said. “It is many, many times more expensive to import [electricity] so if you can install batteries, if they are modest in size and you have solar on your roof, that will allow you to offset that expensive power you draw from the grid,” he said. “The household would benefit, but the system as a whole would benefit as well, because a household of battery and solar gives to the grid a far more stable demand,” he said.